Fashion is something that is everlasting, it’s been in existence since we can remember. People back in 1900’s have had it. Well, it was poles apart compared to what we have today, but it did exist. However, style on the other hand is a way to say who you are without having to speak. We have witnessed various kinds of dress changes, make up transformations, even eye brow alterations. But one thing that remained intact were Braids. Yes, those twisted pretty styled up beauties for our hair! They have been in existence since forever, and if today if anyone of us is running late we’ll probably just wrap our hair up in a bun or braid them! Who can deny they are super easy and everyone can pull them off. Have a look at these beautiful celebrities flaunting their braids since the longest times. 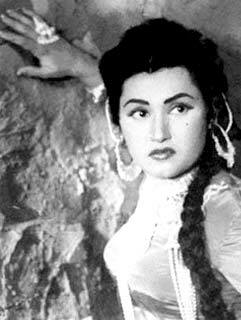 Noor Jehan carried this hairdo so well and doesn’t she look drop dead gorgeous? We told you that we can prove braids will never be outdated! From the sad abla naari to maamta bharri aurat, these women have flaunted their skills phenomenally, going an extra mile was more like a motto for them, Rekha, Sridevi and many more have managed to rock the worlds of many men back in their era. 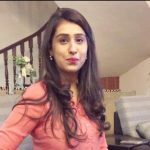 The Qayamat Se Qayamat Tak diva, looks so elegant. So are we all convinced that the era of 90’s carried out the braids too well? Let’s have a look at few more of these haseena’s. 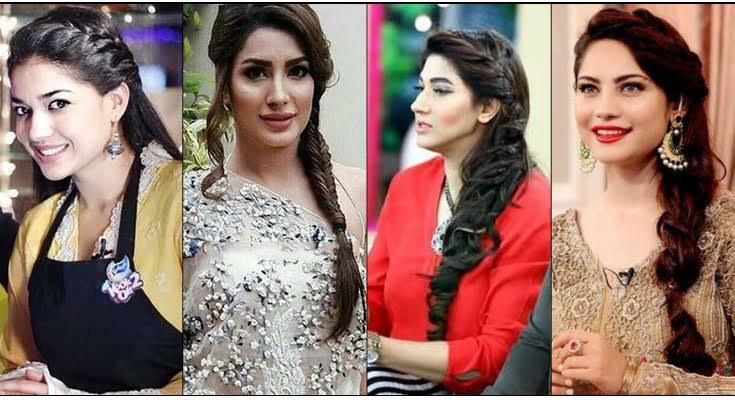 This women has scored a huge success through out her career, Reema can probably pull off any kind of hairdo, but this side braid looks so chick. This could be the next hairdo you can wear at the mehendi of your best friend. Formals or casuals, they can rock everything. 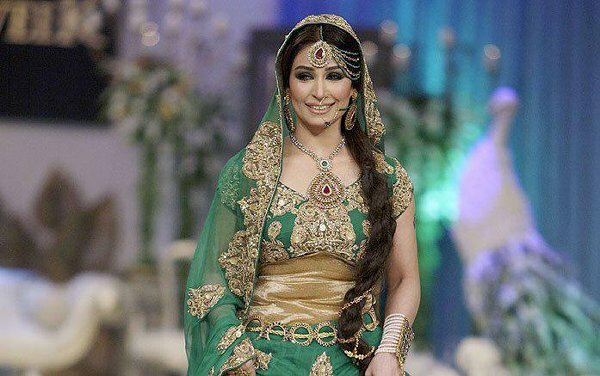 There is no doubt that Pakistani women are the epitome of beauty. Front bands, side braids, or half braid. These striking and stylish women give us hair goals, so here you have your next hairdo that you can wear on you cousins reception. P.S. Jennifer Lawrence can make anyone drool!